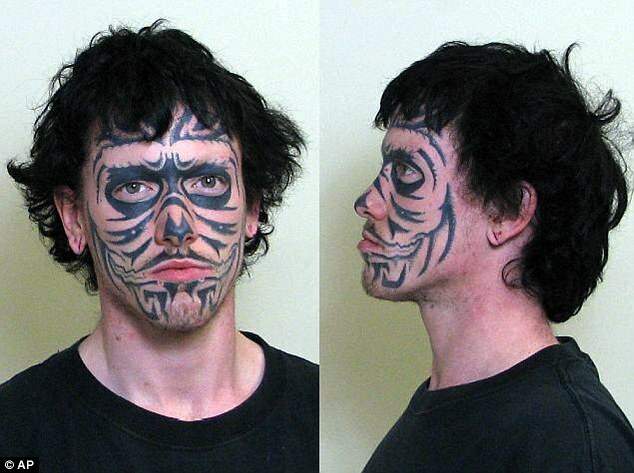 If you have recently received a tattoo by an unlicensed artist in Hamilton, Ontario, the public health department recommends that you seek medical attention right away. 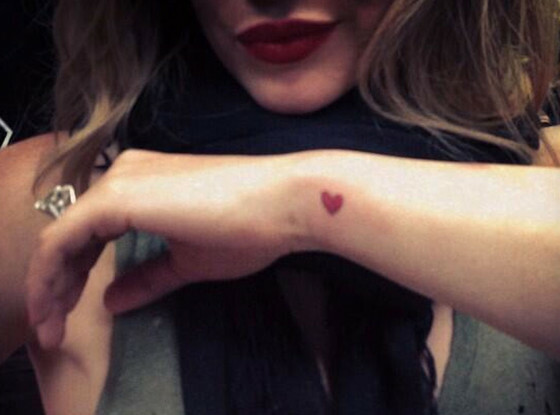 Hilary Duff just added to her collection of tattoos on her body over the weekend. 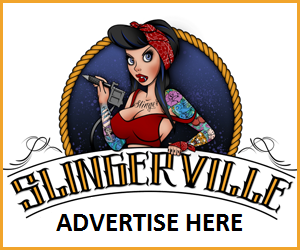 According to Alejandra Basualdo, head of public relations for Mandinga Tattoo Studio, over 250 tattoo artists from around the world came to Hotel Bauen; artists from Germany, Italy, Brazil, Mexico, Norway, Uruguay, and Peru. 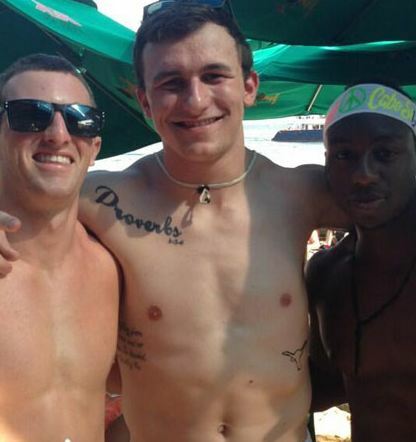 When people first saw the photo of the Longhorn tattoo, the image was all over the Internet and had people talking. A day later, Manziel went to twitter to set the record straight. Would You Buy a 24-Carat Gold Temporary Tattoo for $120? 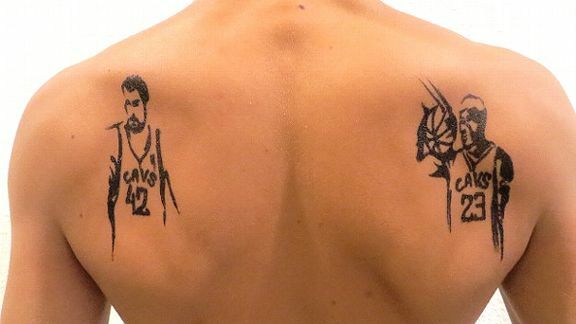 How much would you pay for a temporary tattoo? 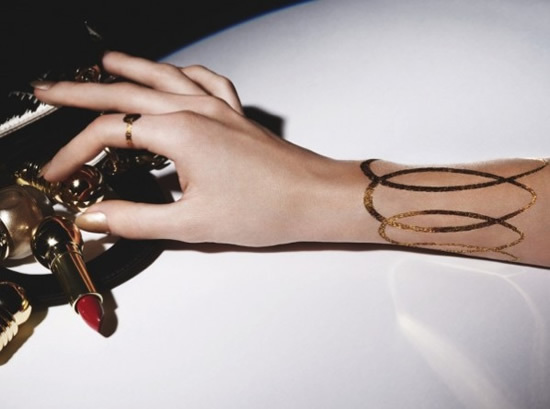 Christian Dior recently debuted their new line of 24-carat gold temporary tattoos that retail for $120. Inspired by a 17th century Grand Ball, jewelry designer Camille Miceli created the 24-carrot gold temporaries. In Godfrey, Illinois, the police are asking anyone who purchased items from a man who robbed property out of storage units to come forward, and they don’t think anyone will have a hard time recalling the sellers face. 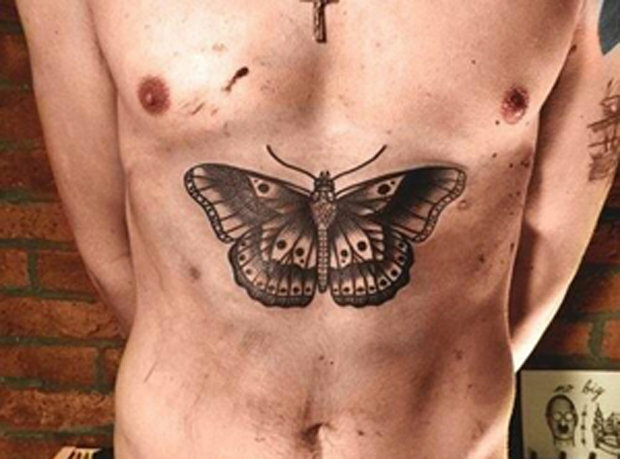 To add to his ever-growing tattoo collection, One Direction star Harry Styles tattoos a huge butterfly on his chest. On January 22nd, tattoo artist Liam Sparkes posted a photo of the butterfly onto Flickr and now a representative for Styles has confirmed that it is indeed the One Direction pop icons chest. Recently, a very committed Netflix fan inked their logo on his body! 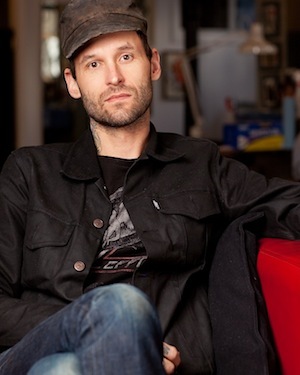 According to Mashable.com, @TheRealMyron tweeted a photo of the tattoo to Netflix and they were so flattered that they offered him a free year of video streaming!